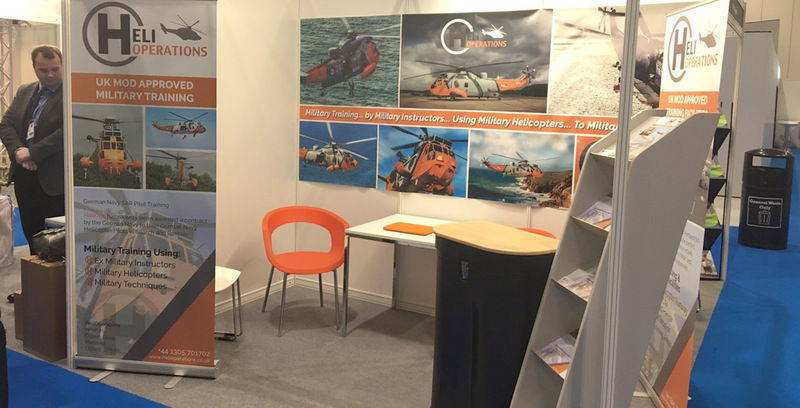 HeliOperations is delighted to attend and exhibit at a World leading defence & security event at ExCel, London. We look forward to building new business relationships, sharing our knowledge and meeting you all at this prestigious event. The Defence and Security Equipment International (DSEI) brings together the global defence and security sector, it is an event we wouldn’t want to miss!